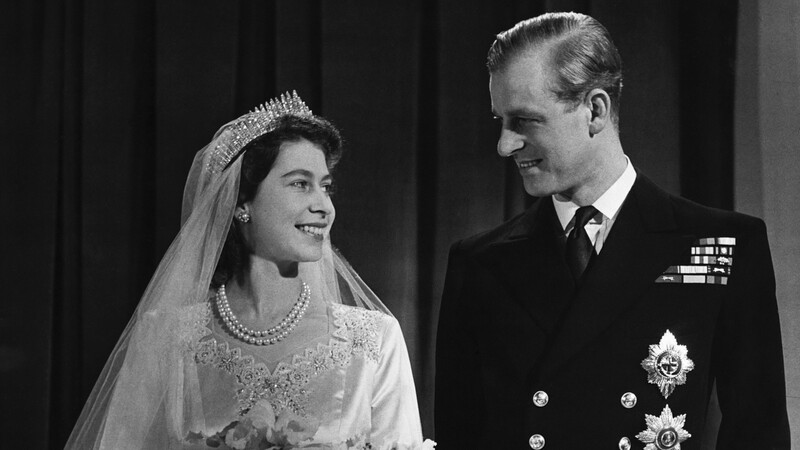 Queen Elizabeth II and Prince Philip are about to celebrate their 70th wedding anniversary, which means we get to learn all kinds of delightful information about their seven-decade relationship. But first, we have to congratulate them, because being married for 70 years is wild, fam. That’s longer than some people live, and yet the queen and her bae are still kicking and in love. And speaking of in love, they have been basically forever. The latest issue of People magazine, which is a special edition dedicated to the royals’ big anniversary, reveals that it was love at first sight when Elizabeth first met Philip. “The first time I remember meeting Philip was at the Royal Naval College, Dartmouth, in July 1934, just before the war. I was 13 years of age and he was 18 and a cadet,” she recalled in a letter after the fact. From then on, it was clearly meant to be. When Elizabeth was 17, she eagerly invited Philip to spend Christmas at Windsor Castle; it became clear he shared her feelings, and they got engaged. They had to keep their engagement a secret for a while, but once Elizabeth turned 21, they took it public. When they were married shortly after, theirs was the first ever royal wedding to be broadcast on the radio, and the frenzy will sound familiar to those who watched Prince William and Kate Middleton get married on TV in 2011 — millions of people tuned in around the world to listen. There you have it, people: the key to a long and happy marriage.